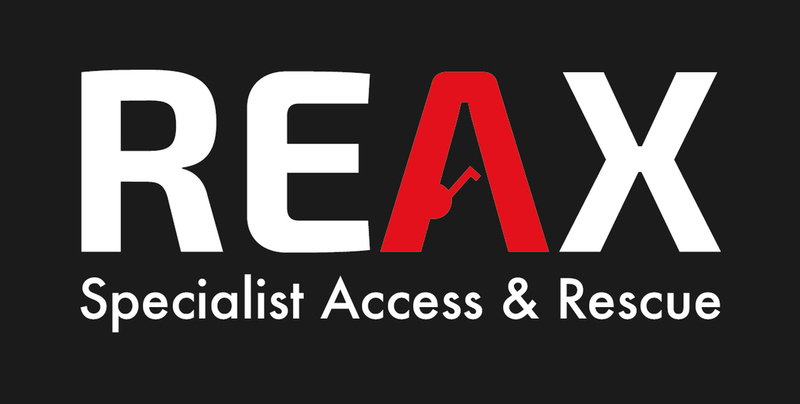 Our Company, REAX Ltd. provides the highest standards of training, safety equipment and consultancy services throughout the UK and I wanted to see if our services would be of interest to you and your organisation. Our team of instructors all come from an emergency services background and between them, they have over 270 years of operational experience in their respective fields from the Fire Service, Specialist Rope Rescue Units, Ambulance Paramedic Teams, USAR Teams and Mountain Rescue. We currently work with large companies such as IKEA, Leonardo and DHL training candidates for Work at Height and Pallet Recovery and Rescue at their large distribution centres across the UK. We also work with United Utilities, Westinghouse (Springfields Ltd) and Sellafield Ltd. training candidates in Low, Medium and High Risk Confined Space Training & Confined Space Supervisor. Global Renewables, AGC Chemicals, Victrex, Mitie, Lancashire Constabulary, Lancashire Fire & Rescue. and many more. Training can be provided at our centre or on site upon request. We are City & Guilds, ARQIVA and Qualsafe accredited and have just received final approval for becoming a CITB Approved Training Organisation (ATO). We also are an ISO 9001 (2015) Company and are able to write bespoke courses. We have a dedicated specialist team that provides technical support, advice and site visits about training and equipment free of charge to ensure our clients are doing the correct training / purchasing the correct equipment for the task.